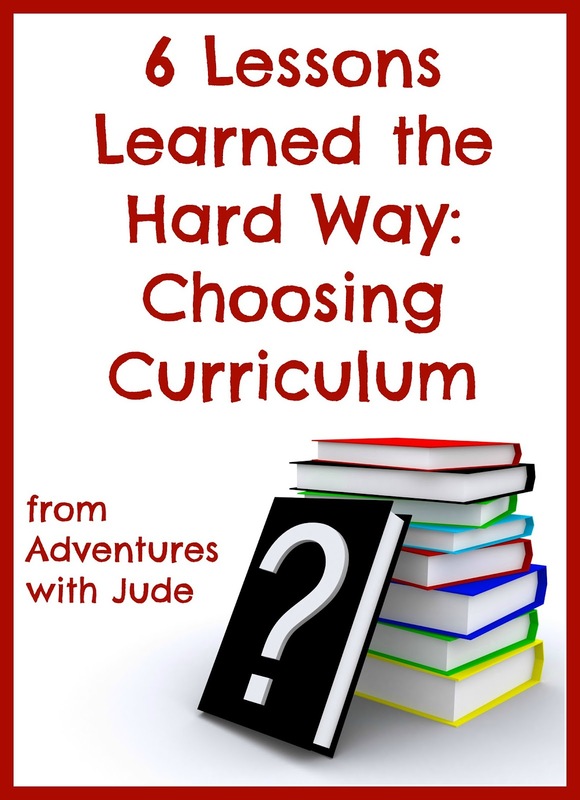 When we first started homeschooling Jude, I knew almost nothing about how to choose curriculum, other than to put "homeschool curriculum" into Google. I got pages and pages of programs, and had no clue how to wade through. As the years have gone on, more and more companies have released programs. The last time I checked the same search, Google spit back literally 8 and a half million returns. Should we get a box curriculum? Maybe I should piece things myself? What grade is my kid, anyway? When we were first starting out, I was torn between "It's most popular on Google's index, so lots of people must choose it, so it must be good..." and "Is it really that good or do people just search it most and then pick something else" So then I started asking people, "What's the best <reading/math/science/whatever> program?" and got as many responses as people I asked. I thought I had it all figured out, and then Luke started at home, and we began all over with high school choices. And then Matthew and Damien don't learn in the same way as their next-step-up siblings, so the "just use what we have" plan doesn't really work. So after five years of homeschooling, when I'm asked what is the "best" or "perfect" curriculum, do you know my answer is? So very zen, isn't it? Except when you're poring over catalogs and websites, you're not feeling particularly zen. And I admit to going through some of this every year. Here's how we have been able to do pretty well at choosing things that work. 1. DO NOT PURCHASE ANYTHING AT FIRST. 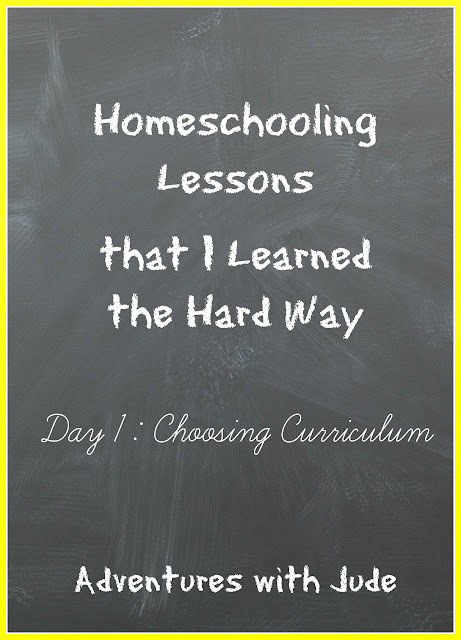 If you're transitioning from a public/private setting to homeschool, take note of the child's interests, strengths and weaknesses. A struggling reader may benefit from audio texts. A child who loves science may be better suited to a unit study approach where a scientist's experiments are the central focus, with studying the biography of the scientist (literature) and the context of the era (social studies/history) provide other disciplines without being overtly "other subjects." It will make things much easier if you can rule out "read a book about it" if you find child would prefer to explore something in person or via virtual field trip. I love to read. I devour books like the Very Hungry Caterpillar on Saturday. I wanted to instill that love of reading in Jude. So many people recommended a particular literature based program. It was horrible for us. I desperately wanted Jude to love the books. He desperately wanted the books to go away. Lesson learned. Jude is not an auditory/reading learner. He struggles to hear a read-aloud story and imagine a still picture and process it all at once. That's not to say he doesn't love stories. He does, when he reads it himself or when it's presented in a video form. This usually means not using pre-packaged programs, and just picking and choosing individual books based on his actual reading level, and not necessarily using a curriculum's "parent read, kiddo listens" plans. 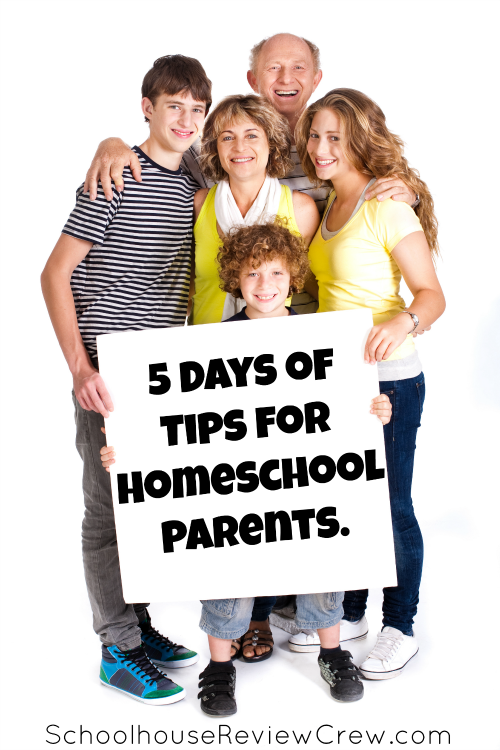 Be prepared for siblings to have different learning styles. With Luke, I can hand him a book, a quiz and some discussion questions at the end, and it's all good. Matthew needs smaller goals -- like questions each chapter to make sure he stays on track. 3. GO BACK TO THE SEARCH ENGINE AND ENTER "<NAME OF CURRICULUM> REVIEW." If a friend offers her opinion, take it for what it is - her opinion. 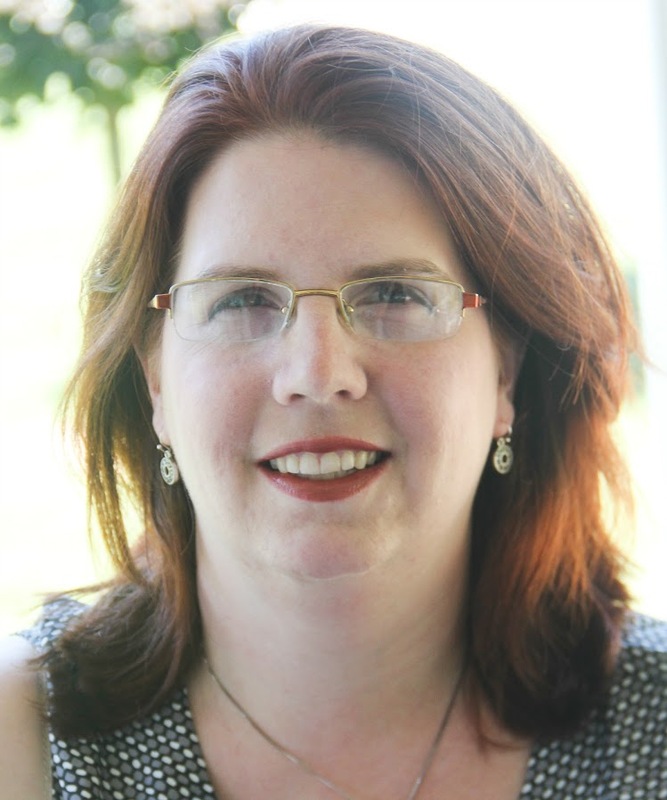 Consider her children's learning styles and if they match yours. If she has a child that loves online programs, but you have terrible internet coverage, that's probably not going to be a good fit for your house. 4. IF A COMPANY OFFERS A FREE TRIAL, USE IT. This is one of the best ways to see if a program fits. I've found that I can tell if a program is working well enough to keep going within a week. That's not to say that after the two weeks or one month trial we decide to spring for the program; pay attention to the child's behavior and attitude after the first few days. I never make a decision until at least a week in -- sometimes the novelty wears off and you realize it's not a good fit, or a recalcitrant student finally warms up to the program, but usually after a week you can tell if it's worth continuing on or moving on. A short test drive will help you decide. 5. CHOOSE YOUR BATTLES WISELY. A good friend of mine used to say "Ask yourself, 'Is this the hill you're willing to die on?'" If it's not, then yield. For example, the battle I want to win is "Write a good book report." I've learned it's better to say "Choose a novel," and get an enthusiastic and well-written report on Mockingjay than an argued-over and half-done Hemmingway. Sometimes you do have to be more specific, but I try to give as much leeway as I can; when Luke studied Edgar Allen Poe, I gave him a choice between Annabelle Lee or The Raven to pick apart and study poetry. Is there a subject that is a non-negotiable, especially for a high schooler? Compromise where you can: if the requirement is "two years of a foreign language," let your child choose. You might think that Spanish makes more practical sense, but he thinks Latin would be better because he's fascinated by word roots, or he wants to learn Russian because it uses a different alphabet. As long as he's willing to learn it, that's half the battle right there! Finally, if your student feels like he's running in circles, consider a university/semester model with less subjects in a day but longer sessions. Luke has found that he'd rather spend three months on literature and then three months on history, and have the time to really dig into them, than feel like he's always waiting for the "change classes" bell. 6. GIVE YOURSELF THE GRACE TO SAY "THIS ISN'T WORKING, WE NEED TO CHANGE TACTICS." However, the beauty of homeschooling is being able to tailor the education to your child, not force your child into a particular curriculum. If a program truly isn't working, sell it, shelve it, or share it. Life is too short to spend every day negotiating to get schoolwork done. It's OK to start over. I've spent too many hours fighting when just saying, "Ok, how can we make learning xyz happen?" would have been far more efficient. This is Day 1 of the Schoolhouse Crew Review spring Blog Hop. 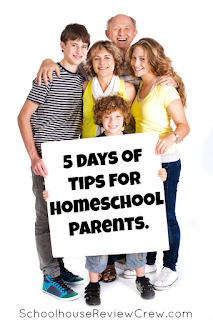 There are over 50 bloggers participating in this season's theme, 5 Days of Tips for Homeschool Parents. 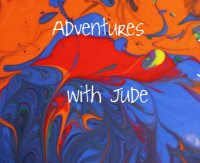 I'll be featuring a different group of bloggers each day. I encourage you to read what tips they have for you!